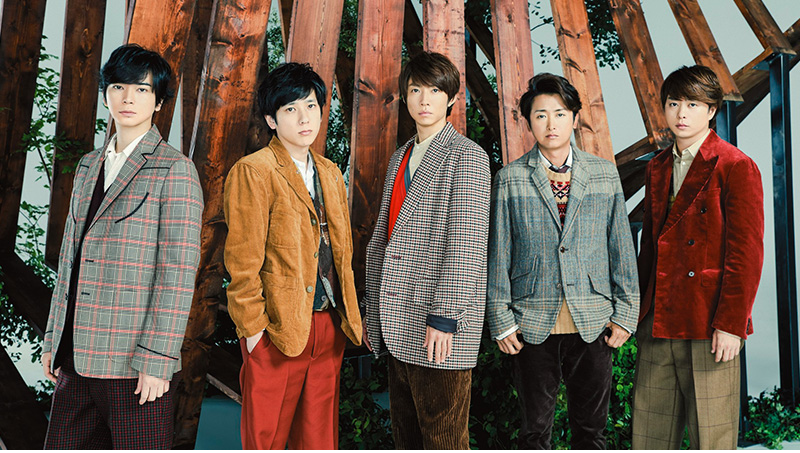 Today on the Johnny’s fanclub website, Arashi announced that they will suspend activities on December 31, 2020. The members of the group discussed their future together, and decided to pause their activities for the whole of 2020. Arashi also held a press conference to address their hiatus. At the press conference, Ohno Satoshi confessed that he was the reason for the group’s hiatus, saying, “Around the middle of June 2017, I told other members that I wanted to end the activities as Arashi for now and that I wanted to live freely. I’ve discussed this many times with other members and decided that the date will be the end of 2020.” He continued, “I wanted to get away from this world and experience a normal life.” Satoshi also said that he started thinking about this nearly three years ago. Satoshi thought he would have to leave Johnny & Associates in order to fulfill his dream. After talking with company officials, it was instead decided that he would take a break. When asked about if and when he would resume activities, he said he didn’t know and that his entertainment career would be on hold indefinitely.